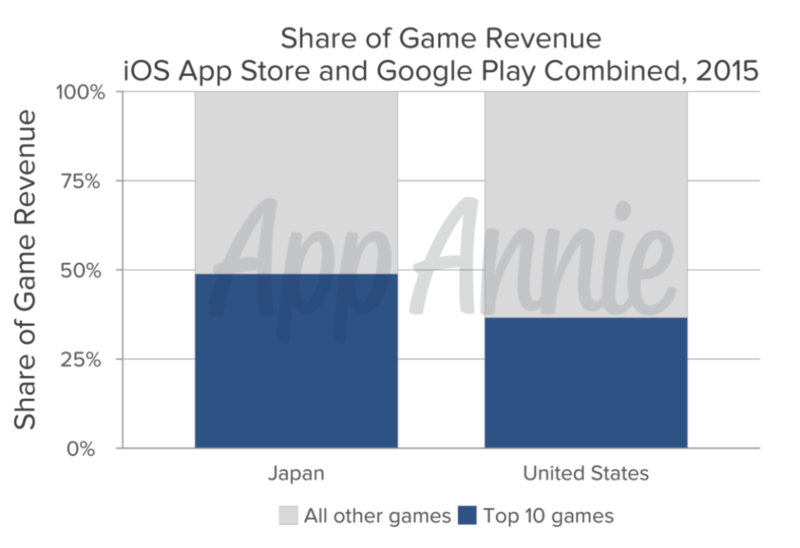 You may be interested in China mobile games: key facts and trends updated 2019 as well. 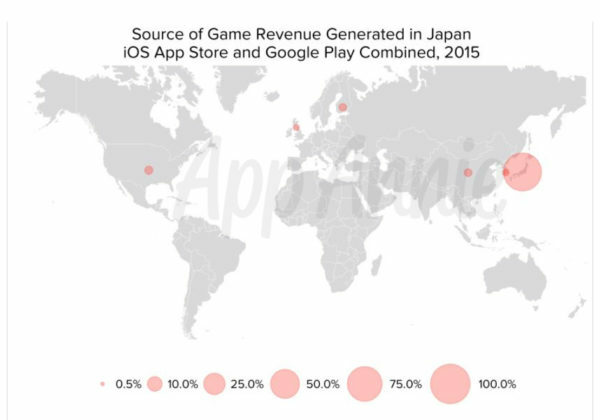 As part of the series about Mobile game industry, below are the key facts about Japan Mobile Game Industry. 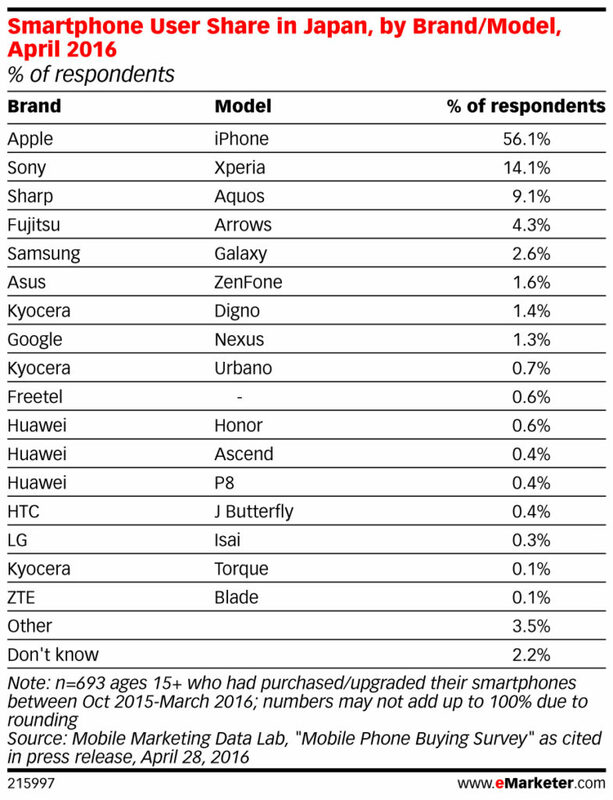 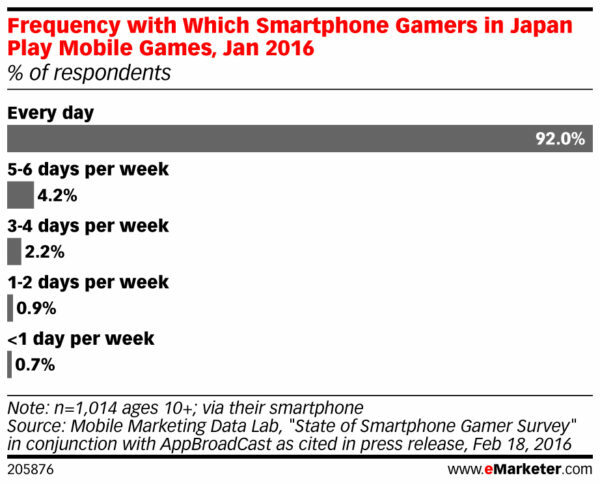 Data is mainly from eMarketer and App Annie. 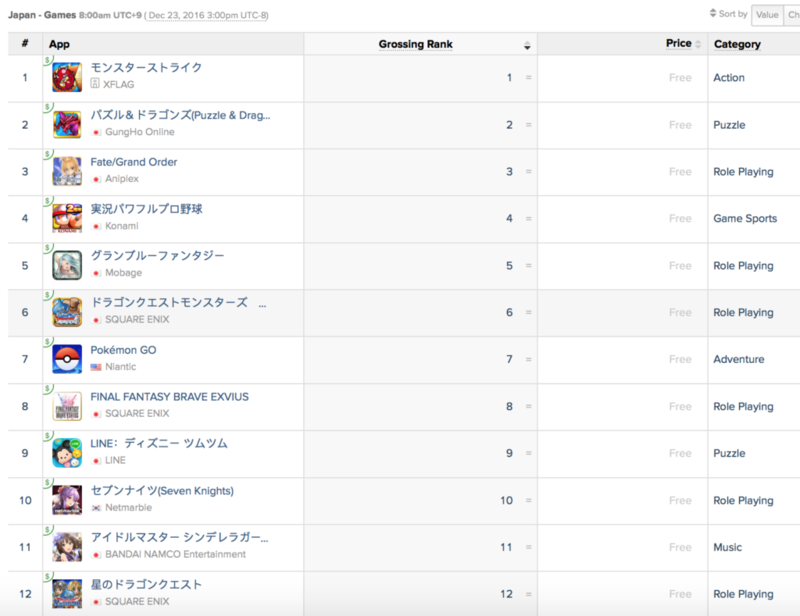 If you would like to download the pdf version, here it is on Google Drive. 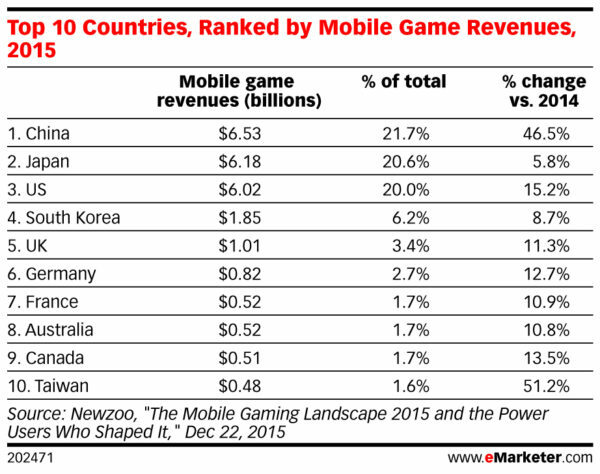 In case you are interested in the South Korean mobile game industry, here are the 8 key facts about South Korea mobile game. 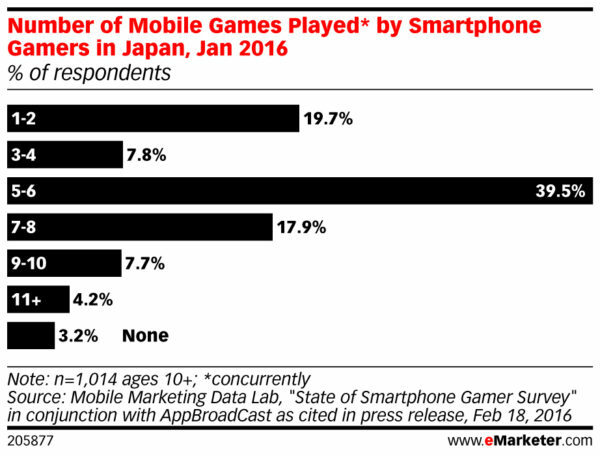 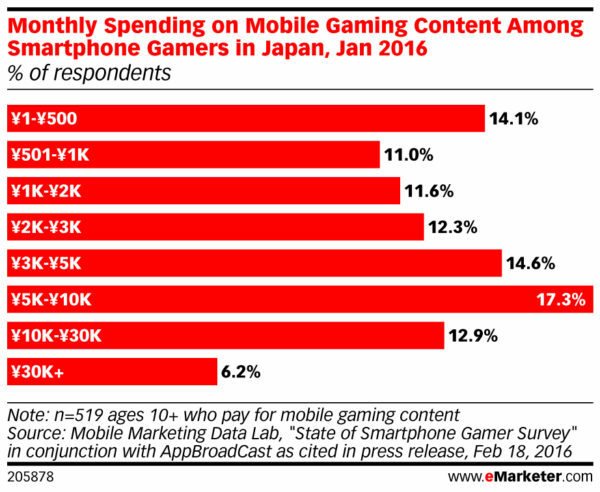 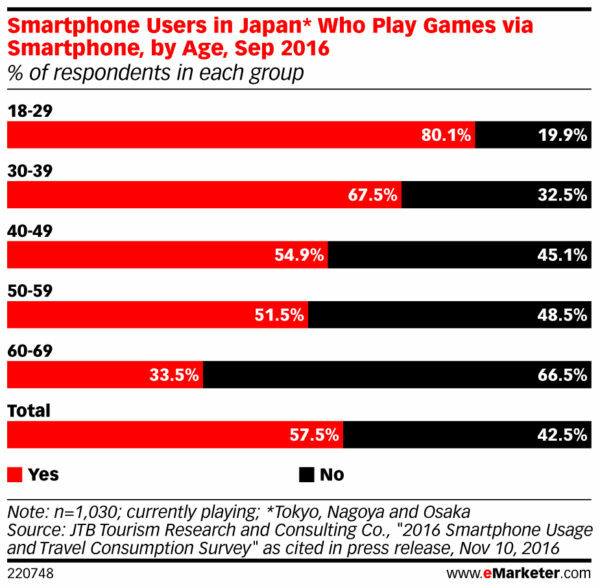 This is particularly impressive when you look at the total number of mobile gamers in Japan below, it’s much lower than China or the US.